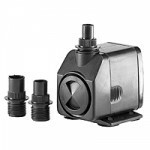 NEW High performance solid handling waterfall pump with proven reliability. 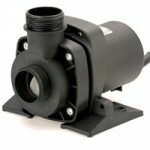 This filter pump is designed to run 24/7 without blocking and can handles solids up to 6mm in size. 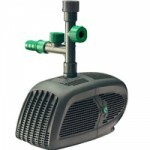 Though the smallest pump in the range this pump can still push water to a height of 1.8m (6′) yet only has running costs of 32 watts. 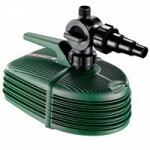 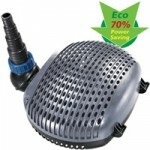 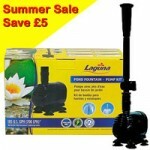 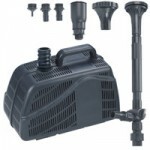 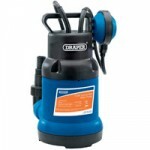 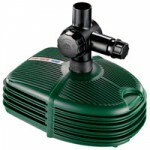 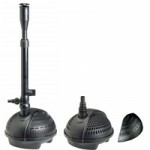 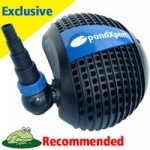 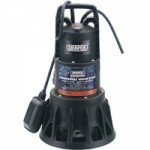 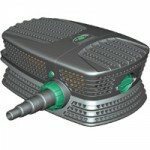 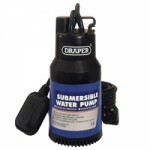 This pump would be suitable to service a small pond up to 4400 litres (1000 gallons). 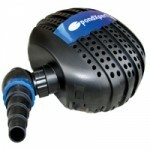 Manufactured in Italy these pumps boast SPT – Smart Pump Technology. 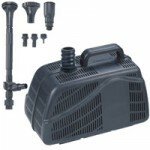 This means that the pump has a clever motor that constantly monitors environmental conditions and makes any necessary adjustments to the water flow. 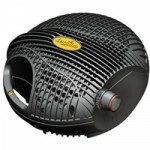 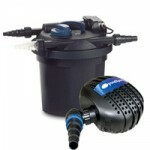 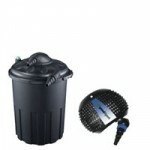 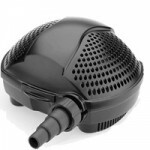 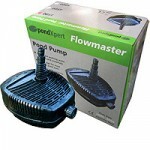 This means that the pump is more efficient and performance is improved. 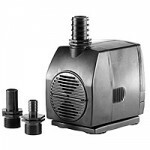 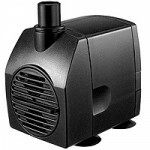 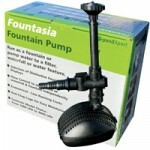 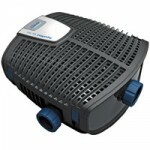 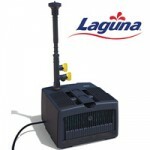 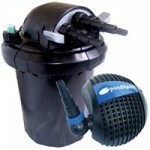 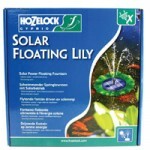 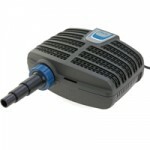 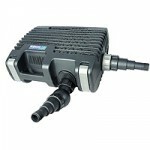 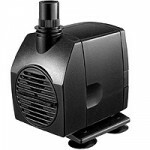 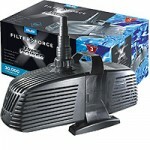 This pump is ideal for powering filters and/or creating waterfall flow.